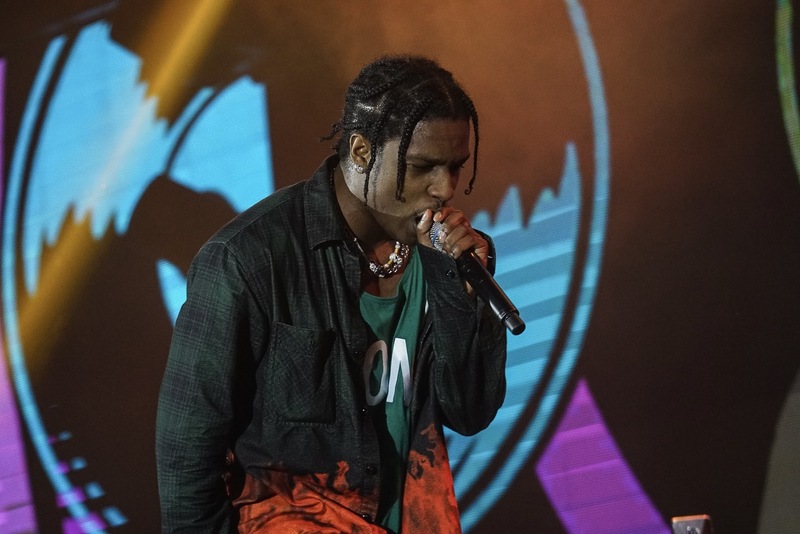 A$AP Rocky’s first Manila outing could’ve been spoiled by that bizarre, now-viral incident with his briefly stolen Nike Air Force 1s. 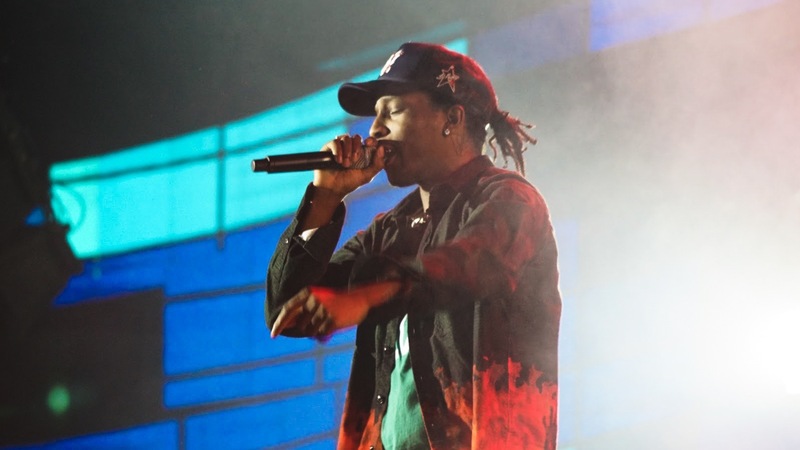 But the MC known as Rakim Mayers was such a pro, embracing the chaos and managing to set the packed venue, Xylo at the Palace, ablaze with energy last April 4. Rocky is undeniably charismatic. 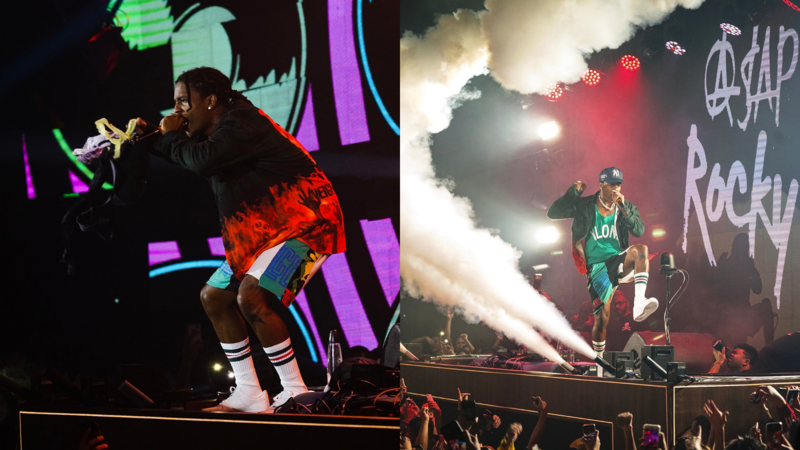 Even by the time he took the stage way past midnight – after a string of opening sets from Tiana Kocher, Bawal Clan, and Careless Music Manila, the rapper’s mere presence turned up the crowd. He even got a handful of underwear thrown up to him onstage – a supposedly common occurrence at his shows. “This sh*t is f*cking lit! Thank you for the love and support,” he told his Filipino fans filling up the nightclub. 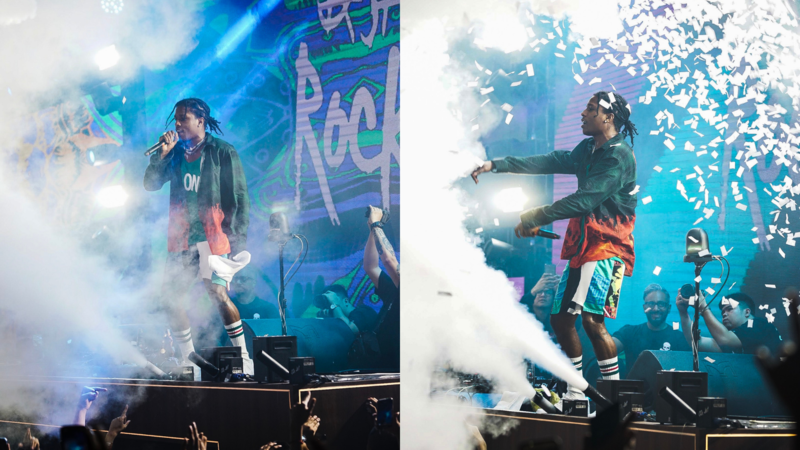 Hosted by A$AP Rocky was presented by Globe.